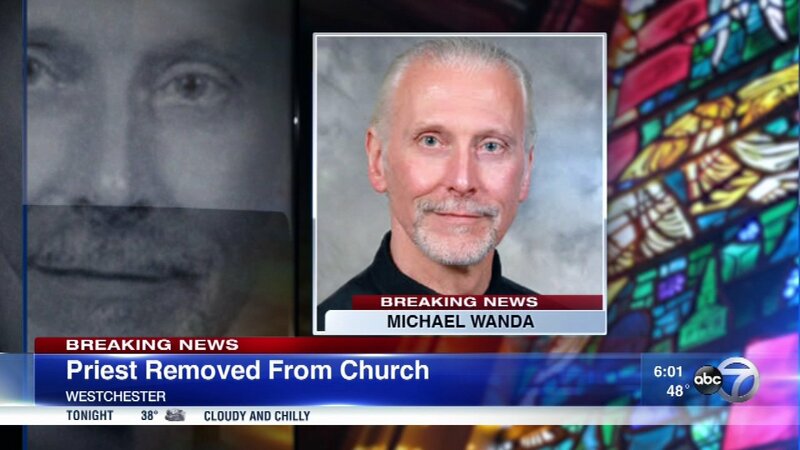 WESTCHESTER, Ill. (WLS) -- A priest was removed from a Westchester church for having inappropriate relationships with adult women. Father Michael Wanda served at Divine Infant Jesus Parish. Cardinal Blase Cupich told parishioners that Wanda has acknowledged his misconduct.